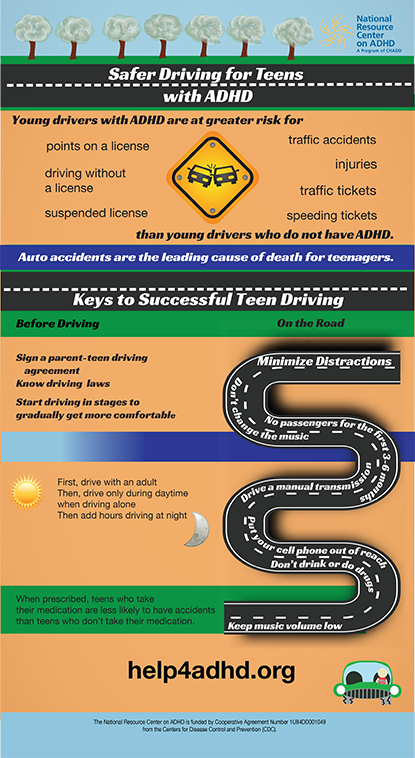 Are you spreading the word in your community? Download the useful resources below, vetted by national experts, and spread them widely in your place of work, community, and schools! 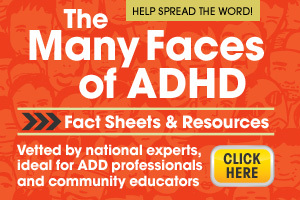 ADHD (attention-deficit/hyperactivity disorder) is a serious public health issue. 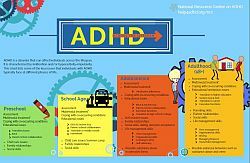 The mission of ADHD Awareness Month is to educate the public about ADHD by disseminating reliable information based on the evidence of science and peer-reviewed research. 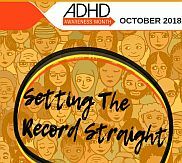 The ADHD Awareness Month name and logo and associated images are available for the promotion of ADHD Awareness during the month of October. 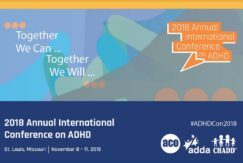 Their use is encouraged in conjunction with dissemination of information that the ADHD Awareness Month Coalition provides along with other reliable educational information. They may not be used solely to advertise, endorse, or promote any product or service for purely commercial purposes. 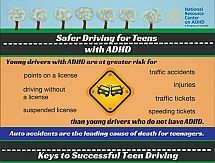 The ADHD Awareness Month Coalition retains the right to rescind usage permission should the Coalition deem a particular usage inappropriate.